6-days or one-week kayak trips are a great idea for cheap holidays in the kayak. Everybody can try out this type of active leisure. Our one-week kayak trips are usually held from Sunday to Friday, and Sunday is the day when the participants arrive. 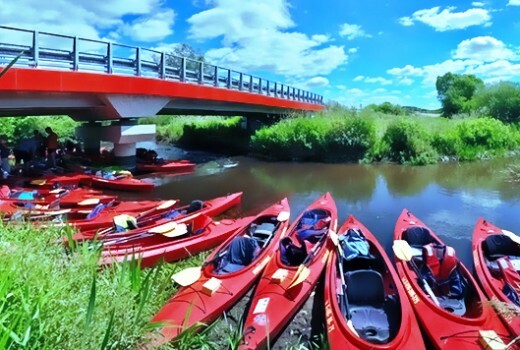 During the rally, 5 days are dedicated to kayaking. That’s why instructors often call these rallies “five-day trips”. 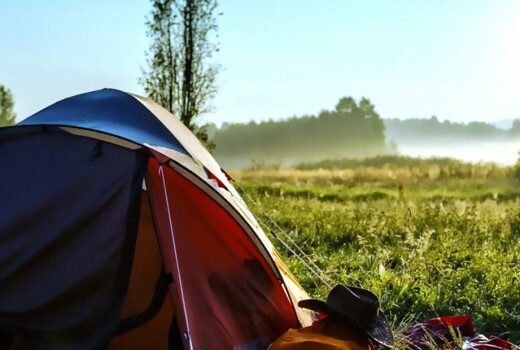 You can take your whole family; kids love sleeping in a tent, splashing each other in the water and cooking sausages over the campfire; it will be an unforgettable adventure for them. It can also be a men’s trip for father and son. 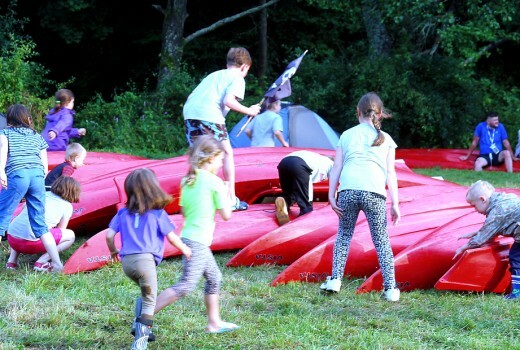 Kayaks, tents, campfires = HOLIDAYS IN THE KAYAK! Couples can prove themselves in the kayak, as paddling together is a “relationship test”; it requires cooperation and sacrifices. Paddling usually goes smoothly, but not necessarily already on the first day. On the other hand, singles have the opportunity to get to know new people who like spending their free time actively on guided kayak trips. 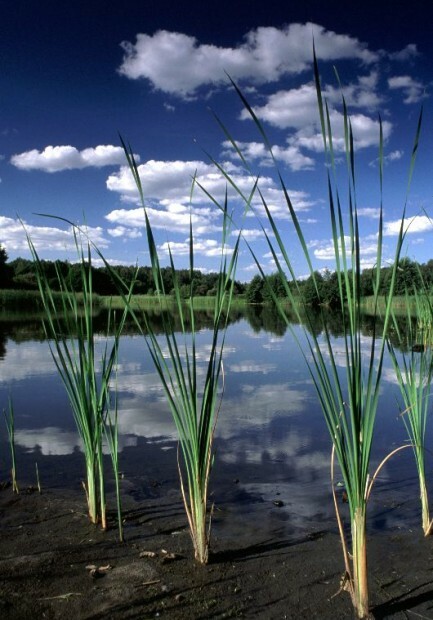 Choose the kayak trip for you. 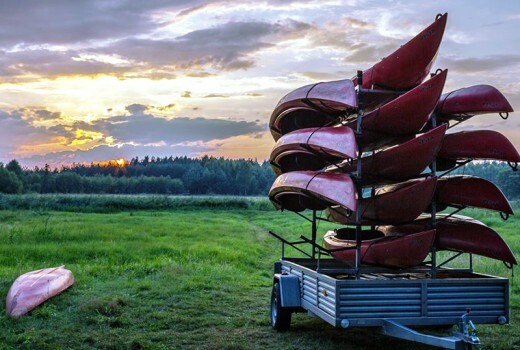 We provide kayak trips with baggage transport, where our minibus goes along the route, and trapper versions, where baggage needs to be packed into the kayaks and transported to the next campsite. We are a TRAVEL AGENCY so we have entered the Register of Tour Operators and Tour Intermediaries, Certificate No. 86/10, the authority that made this entry is the Marshal of the Świętokrzyskie Province. You can also check that in the Main Register of Tour Operators under no. 5251. In addition, the payments made for our guided kayak trips are covered by the guarantee of AXA Insurance and Reinsurance Company. 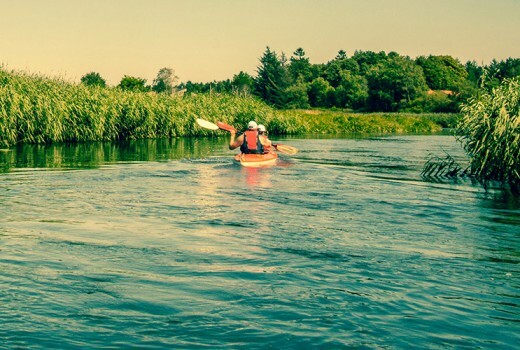 A one-week kayak trip on the Nida is our proposal for unforgettable holidays in the kayak. The Biała Nida and the Czarna Nida are joined and form the Nida, namely the centre of the beautiful Świętokrzyskie region known as Ponidzie. The rally begins on Sunday evening at a campfire nearby the village of Mniszek on the Nida Biała. During the next few days, we cover the next parts of the Nida route, until Friday afternoon. 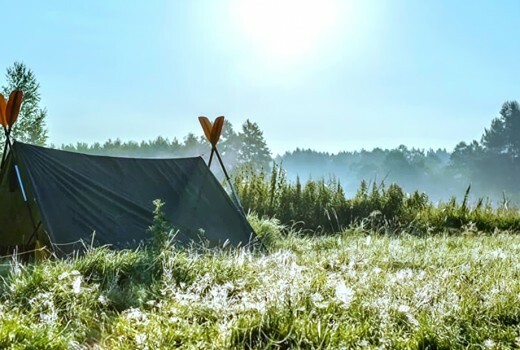 Our five-day kayak trips, apart from fine kayaks, staff, baggage transport, etc., offer a unique atmosphere, small campfires and lots of surprises made by our instructors, during the past seasons there were forest saunas and the cooking of nettle soup together. All this makes that nobody wants to go back home on Friday, when the kayak trip ends. We started organising kayak trips on the Nida more than ten years ago. Many things have changed since then; we have better kayaks, our kayak rallies are becoming more and more popular, we train another instructors, and the kids who once sat for the first time in a kayak on our trip take their own kids on our rallies… We go kayaking in spring, summer, autumn and winter. All this time we observe how the river changes. 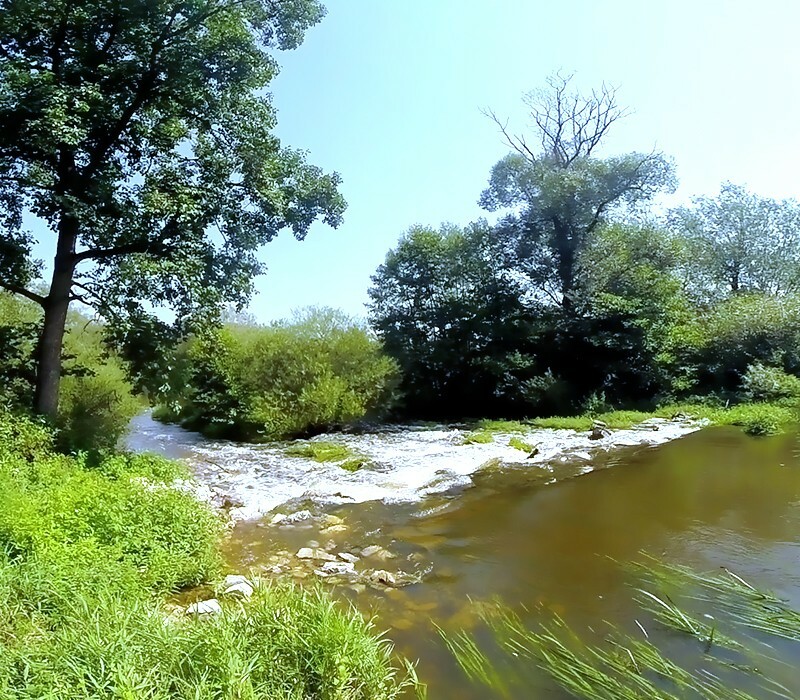 Since we know the route of the Czarna Nida, the Biała Nida and the Nida very well, we can provide maximum safety to the participants of our kayak trips and we are eager to help other kayakers that we meet on the river. Each day, the route – about 80 km long – will be discussed in detail. The guide will present the plan for the next day and tell you the time of the wake-up. Good news for sleepyheads: nobody will shake them out of their warm sleeping bags at the crack of dawn. Of course during the day we will find a moment to stop or to do the shopping. The guide will tell you about the nearby shops. Every day, when we reach our destination and set up camp, you can enjoy the typical kayaking attractions: volleyball, a campfire, a flirtation with our instructor, etc. Maluszyn – Łódzkie Voivodeship, district Radomsko, community Żytno; a village on the route no.785 (Włoszczowa-Ciężkowice), a few kilometers west from Włoszczowa.